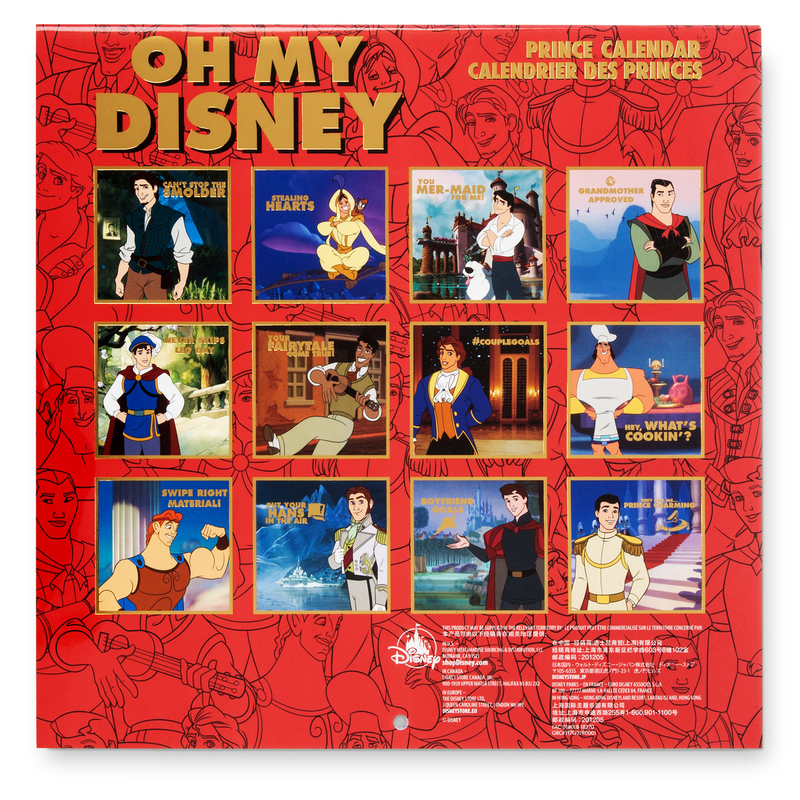 This New Oh My Disney "Dashing" Collection Is Shining, Shimmering, And Splendid! I think it's safe to say that we've all had a crush on a Disney Prince at one point or another. (And maybe you still do!) 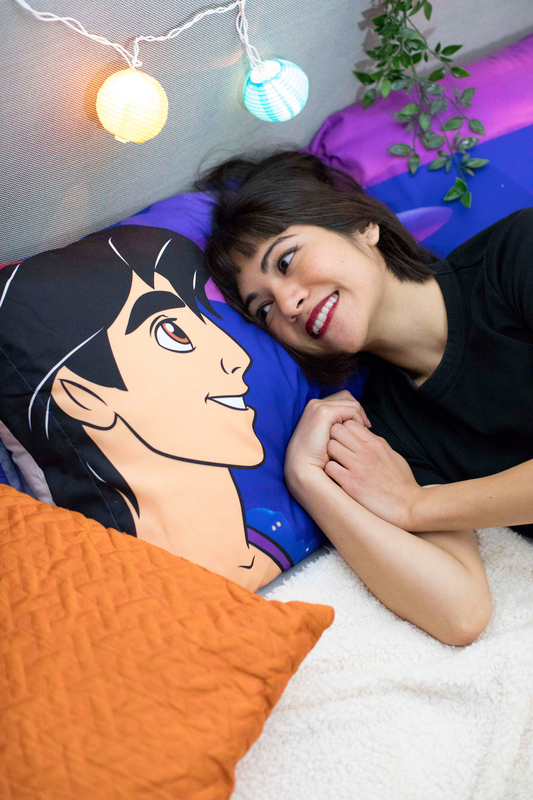 So, you'll be VERY EXCITED to know that Disney has teamed up again with Oh My Disney and JUST launched the Dashing Collection — featuring your fav Disney hunks! Turns out dreams really can come true. It's all available now at shopDisney's Oh My Disney collection as well as in actual Disney Stores. 1. 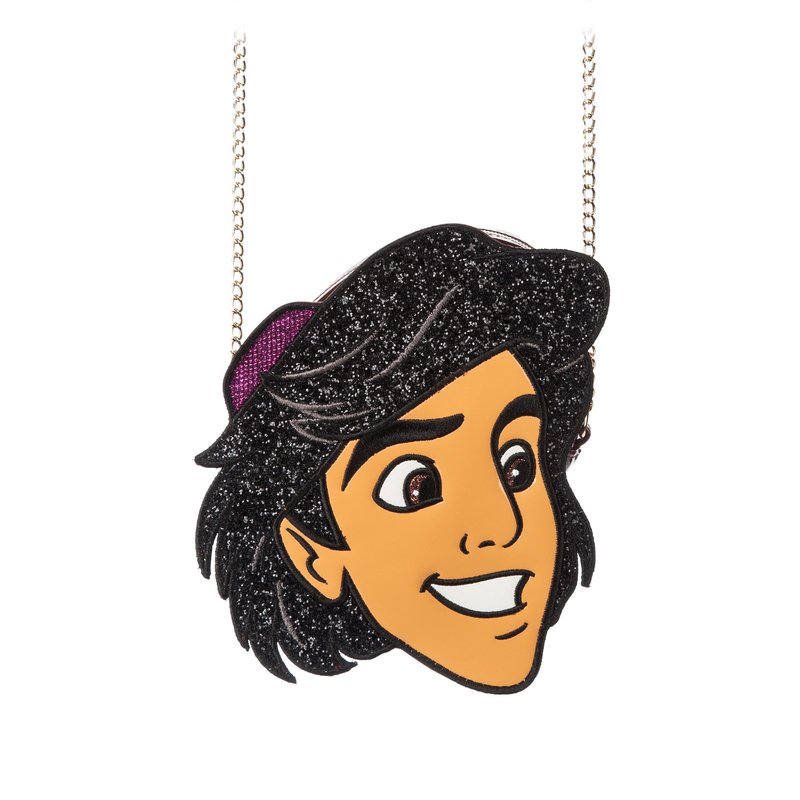 Like these Aladdin, Eric, and Flynn Rider Crossbody Bags that are shining, shimmering, and splendid. These bags by Danielle Nicole feature a dimensional die-cut to show off those handsome faces. Get them from shopDisney or Disney Stores for $68.95. 2. 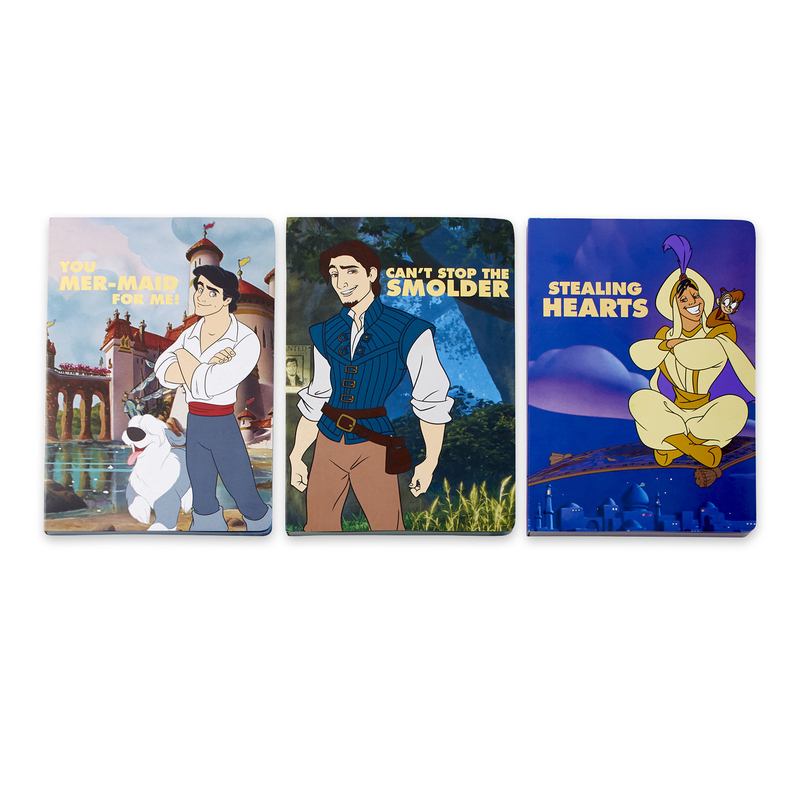 This cute Pin Set featuring Prince Eric, Aladdin, and Flynn Rider. So you can wear your faves close to your heart! Get this 4-pin set from shopDisney or Disney Stores for $14.95. 3. Or this equally cute Pin Set with Prince Charming, Hercules, and Kronk. And wear your OTHER faves, too! 4. 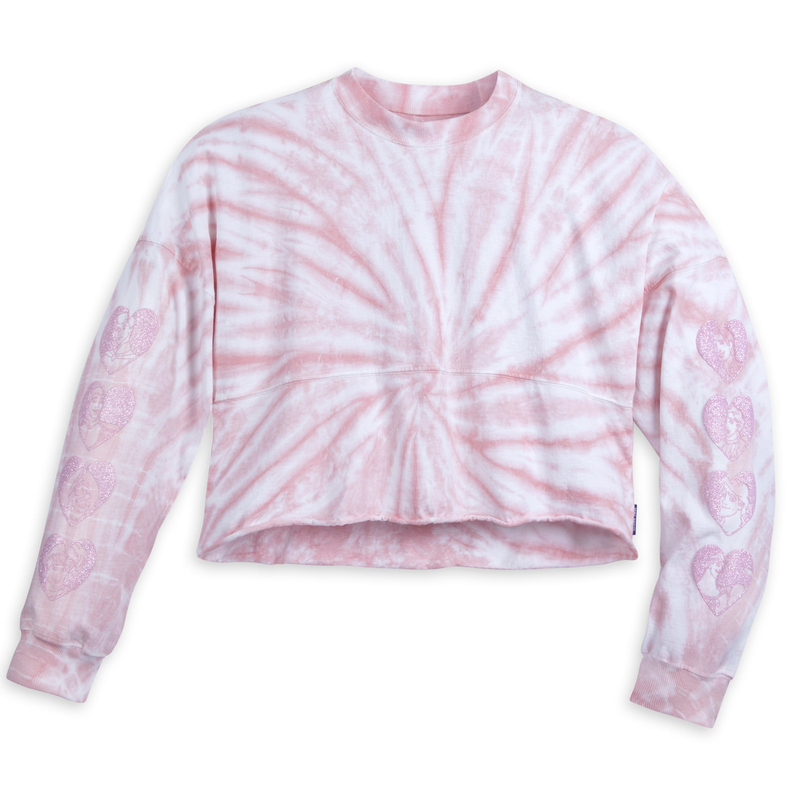 This tie-dye "Royal Crush" Cropped Spirit Jersey to help you swoon in style. 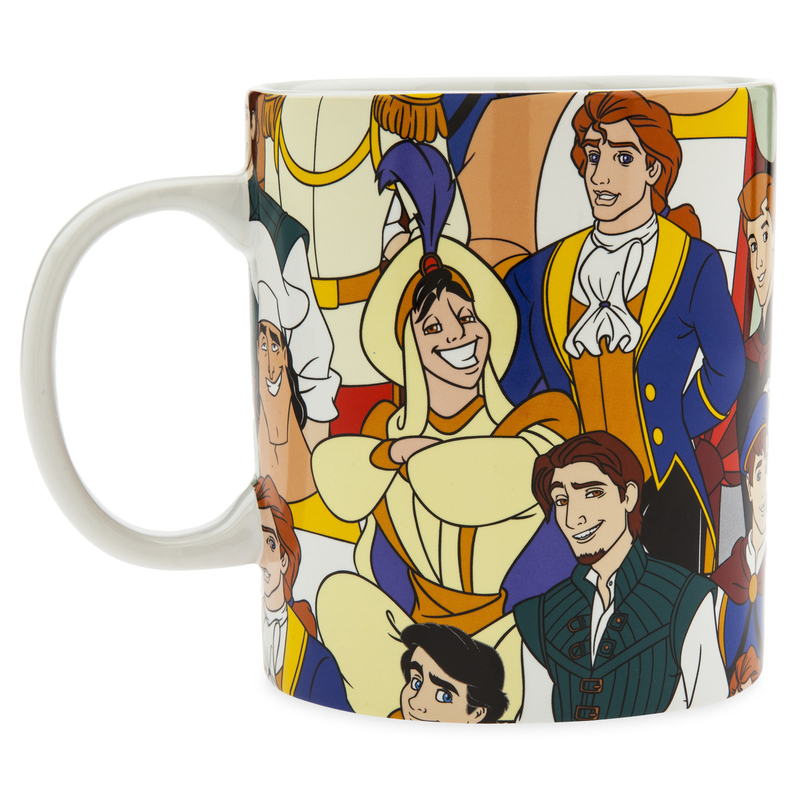 Featuring puffy glitter screen art of beloved Disney Princes, too! 5. 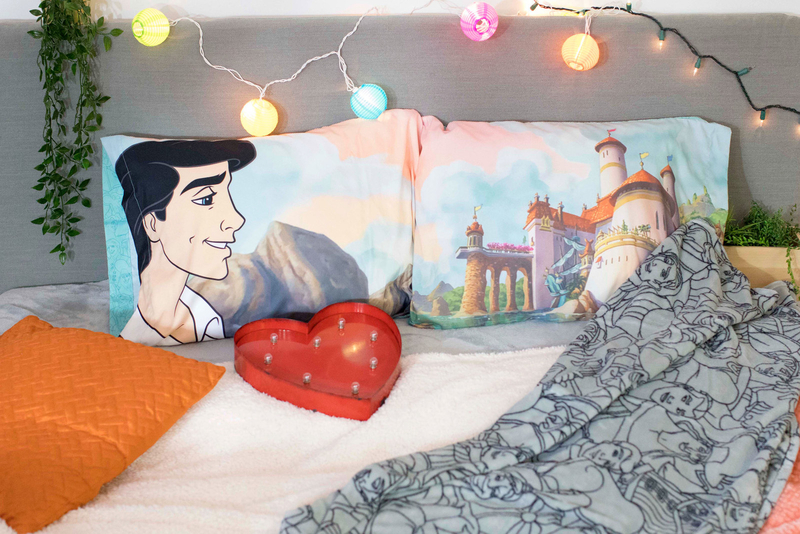 This Prince Eric or Aladdin Pillowcase Set that will be the last thing you see before falling asleep and the first thing you see when you wake up — WIN! 6. 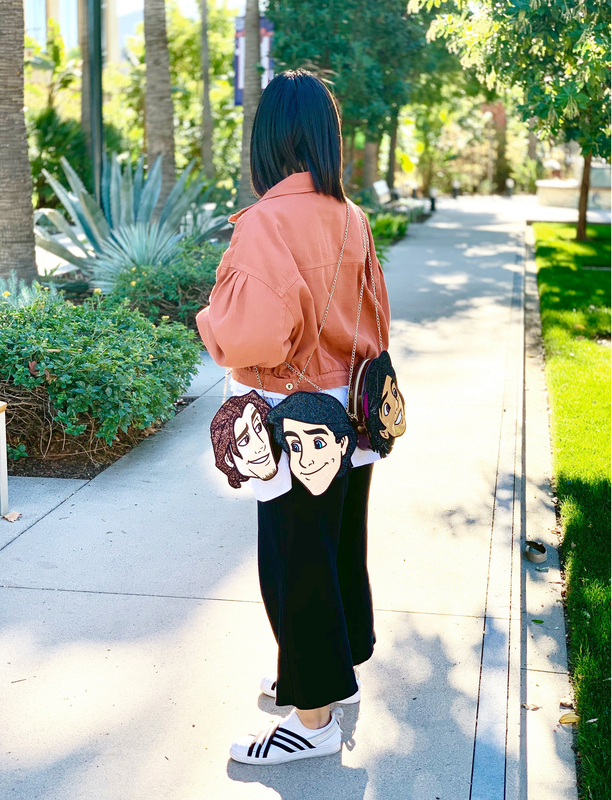 This Disney Prince Allover Print Backpack for when you can't choose JUST one fav. Take these handsome men with you wherever you go. Get it from shopDisney or Disney Stores for $29.95. 7. 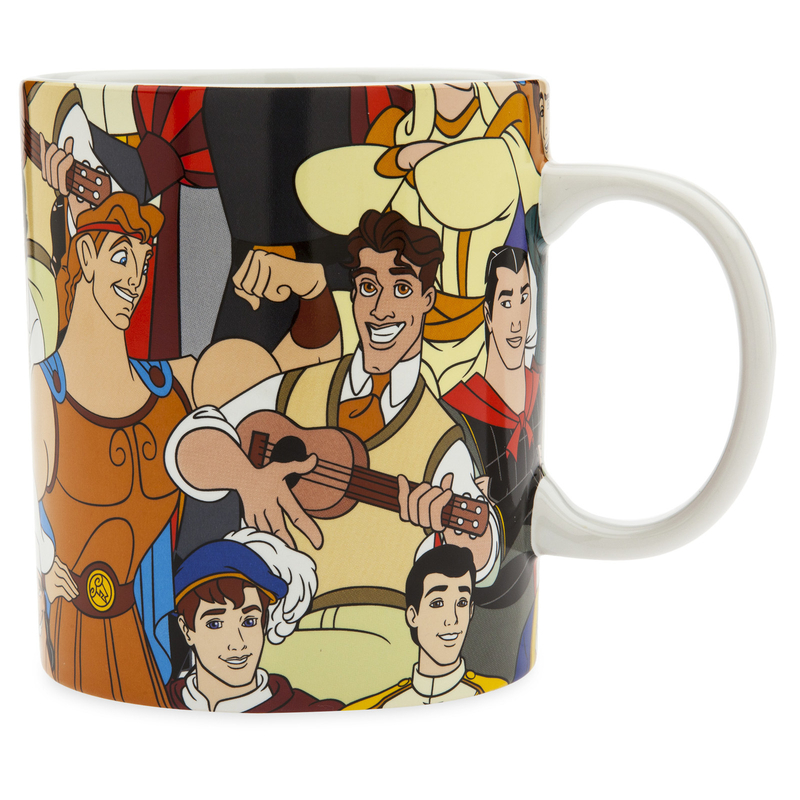 Or this handy Mug that you can kiss, er, drink out of all day long. 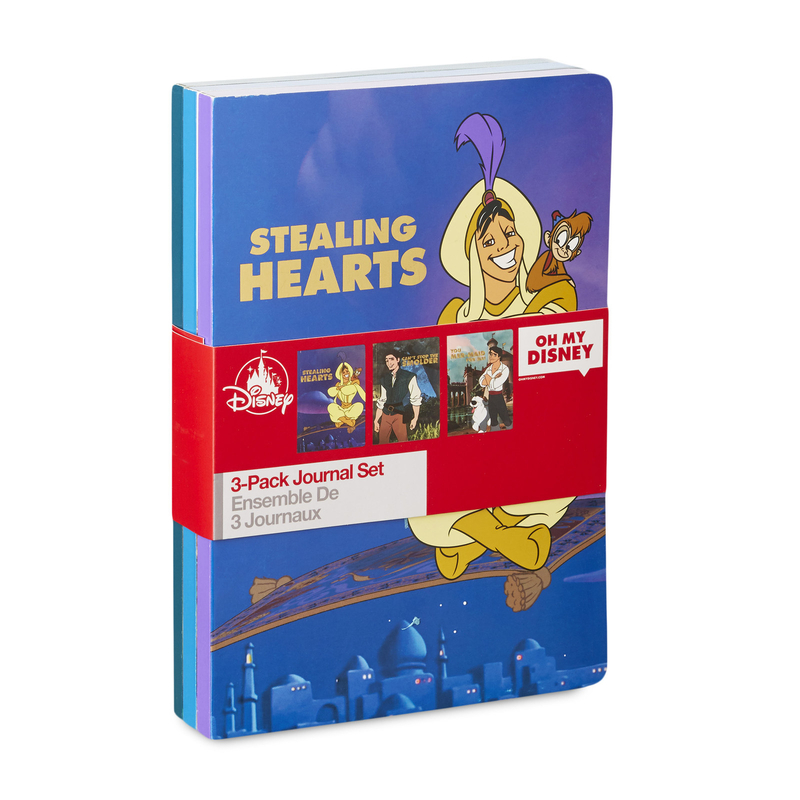 Get it from shopDisney or Disney Stores for $14.95. 8. And these super soft Allover Print Boxer Shorts to chill in at home. Showing your love from the comfort of home. 9. 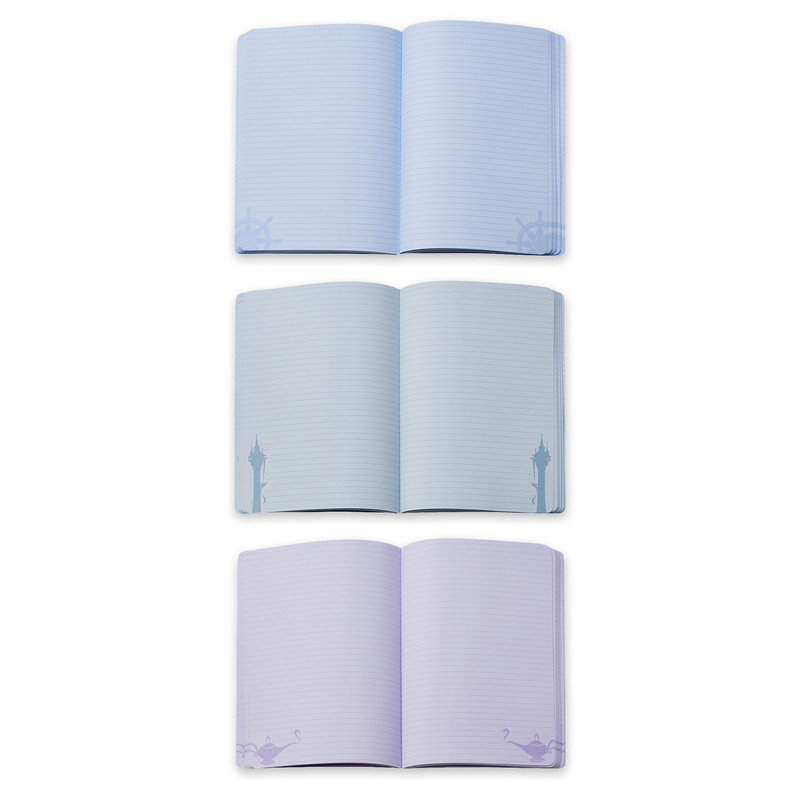 This practical and perfect Journal Set to write sweet nothings into. Featuring softcovers to match your soft spot for these royal crushes. 10. This Prince Eric Photo Frame that Ariel would gladly keep in her secret grotto. Make it a part of your world. 11. This Dashing Dudes Postcard Set to share the love with your closest friends and family. Featuring 24 postcards that don't require carrier pigeon! 12. 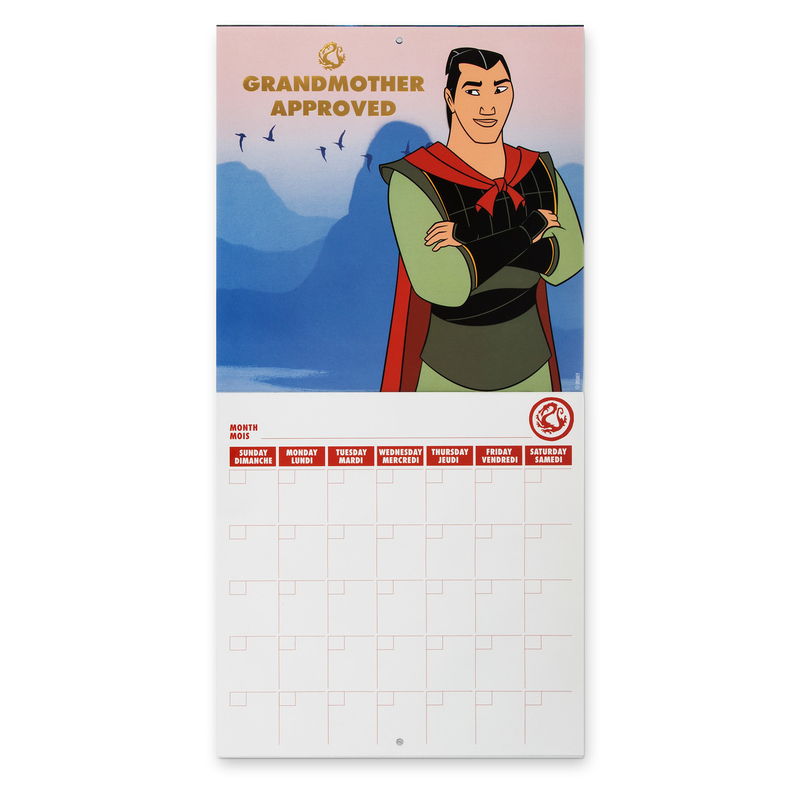 This Disney Prince Wall Calendar to keep you company all year round. Something to look forward to each month for sure. 13. 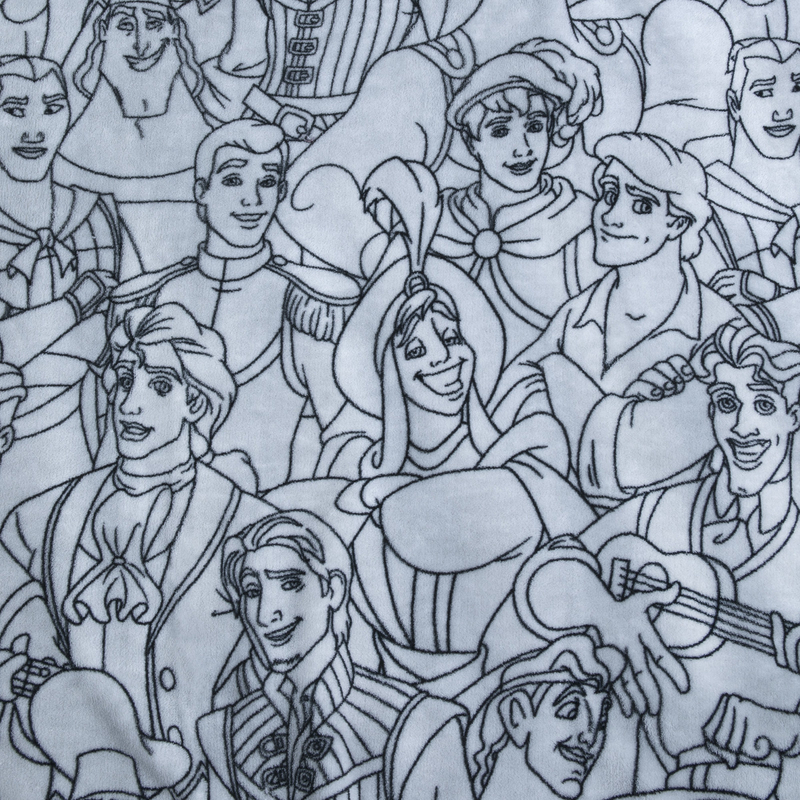 This outlined Disney Prince Sweatshirt that'll keep you warm when you're out and about. It's a princely pullover crew sweatshirt with, OMG, a fleece interior! Get it from shopDisney or Disney Stores for $39.95. 14. 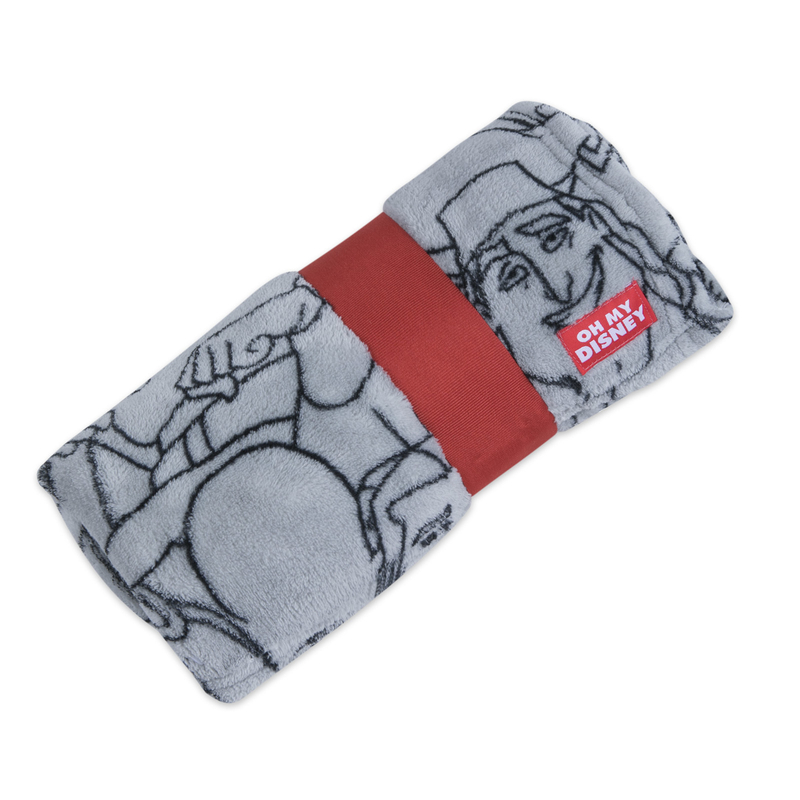 Or this cozy Fleece Throw to cuddle up with. 15. And finally, this Flynn Rider T-Shirt because who DOESN'T love a good smolder?! It'll give you the confidence to climb any obstacle.